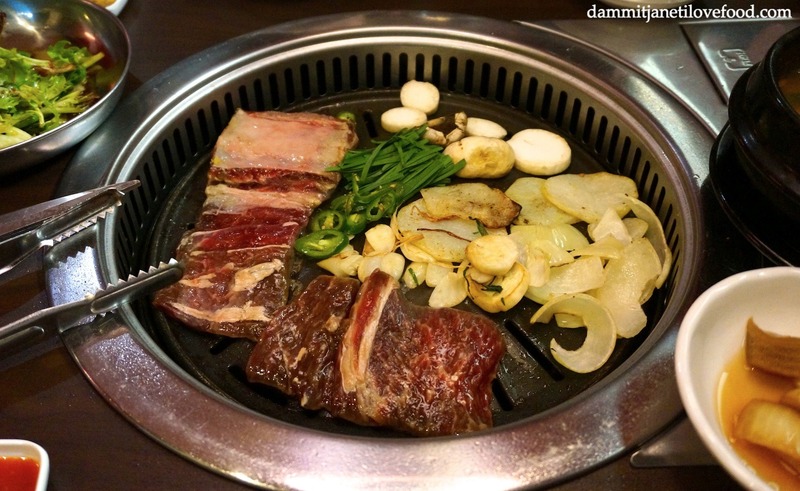 As soon as the duck cools it becomes tough and chewy, so it’s best eaten straight off the grill. 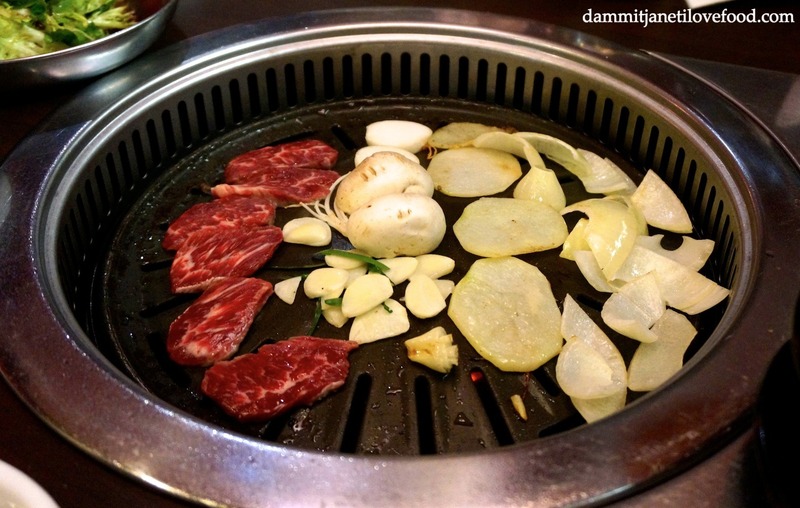 One of the most unique Korean barbecue experiences I’ve had due to their specialisation in duck. 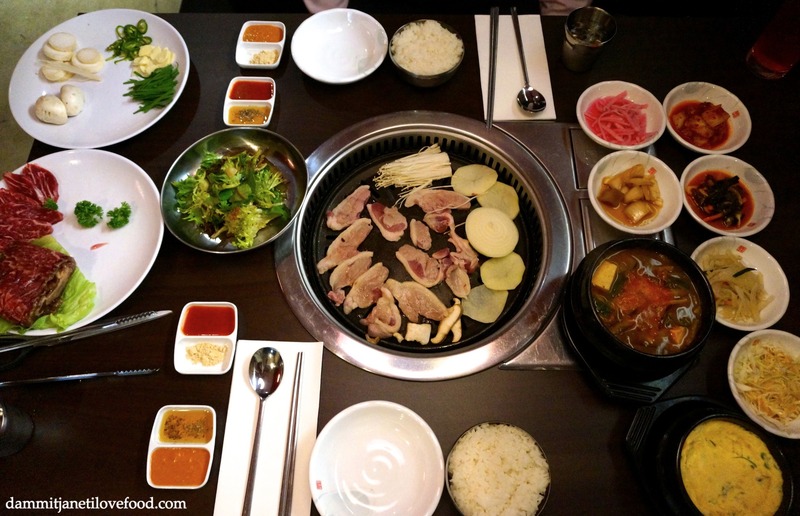 (In fact this is Australia’s first Korean duck barbecue restaurant) The set menus were reasonably priced while service was very attentive. 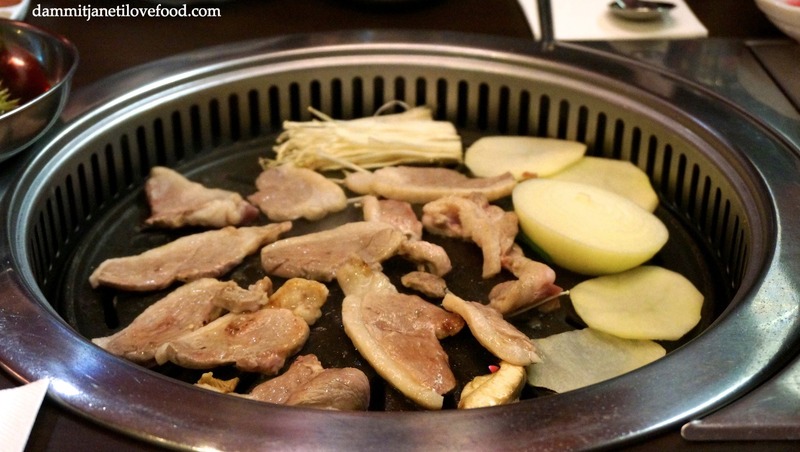 A good option for those who feel like Korean barbecue, but don’t feel like red meat.